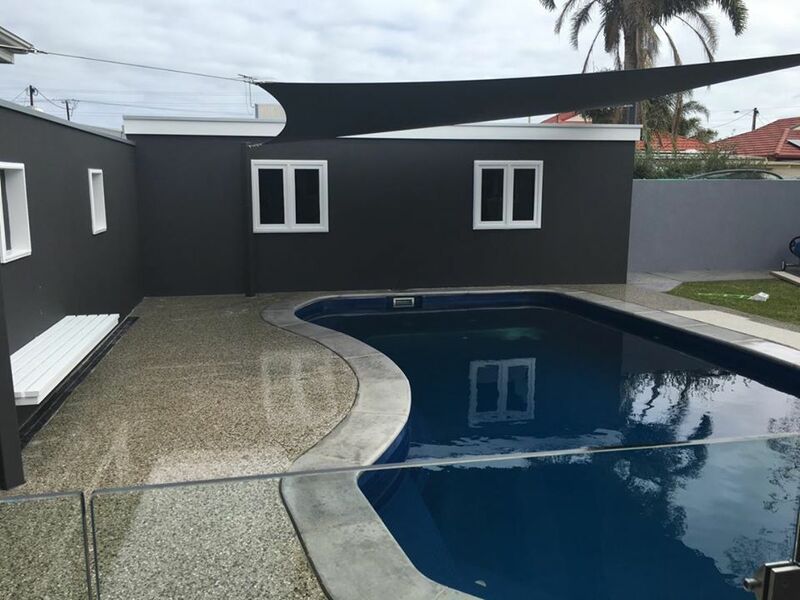 Adelaide Premier Painters is your one stop shop for your painting needs in Adelaide, specialising in residential, industrial, commercial painting services and more. 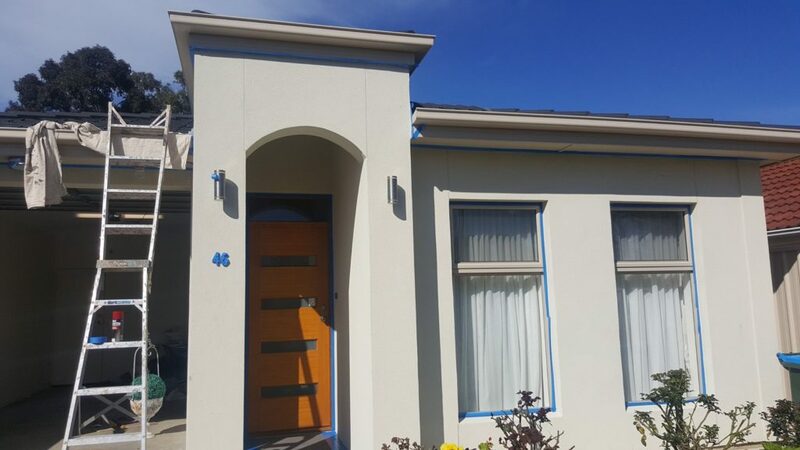 We’re well established in the heart of Adelaide providing our expertise on jobs, from Interior/exterior house painting to large commercial painting jobs. We also have the resources to assist in roof painting and re-spraying of roofs. 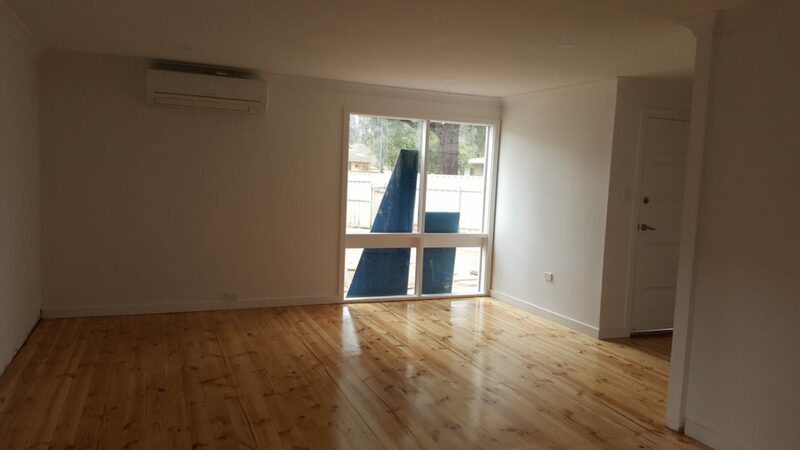 Adelaide Premier Painters is a well established Adelaide based, South Australian Painting company. We pride ourselves on surpassing what is expected from us. We stay honest, reliable, and offer high quality finishes, great customer service and can offer options for your project, with affordable prices. We are registered/qualified and licensed painters so regardless of the scope of your project we maintain a high level of quality and professionalism. By using quality paints and equipment, we will guarantee exceptional results every time. We are also clean and do not leave a mess after your job is completed. If you are in need of a Painting specialist in Adelaide, Adelaide Premier Painters is ready to help. Our team is happy to walk through your current problems and have a chat with us for a possible solution, giving you a free quote. We strive to raise the bar with customer satisfaction. Each project we give individual attention to inspect the property to find potential issues. If you have any concerns during any project our expert team is willing to give you updated advice to ensure the project is stress free. A great paint job really makes a world of difference to your property, increasing the attractiveness and the value at the same time. Giving your property the right attention to detail will show off its best features. If it’s time to give your property the best quality make-over at a price that will fit your budget, making your house or office the most attractive on the street. Get in contact with Adelaide Premier Painters today. We promise to deliver a quality outcome every time. Our team are here to help you with your problems and offer a free no obligation quote. Adelaide Premier Painters offer quality house painting and commercial office painting at affordable prices. 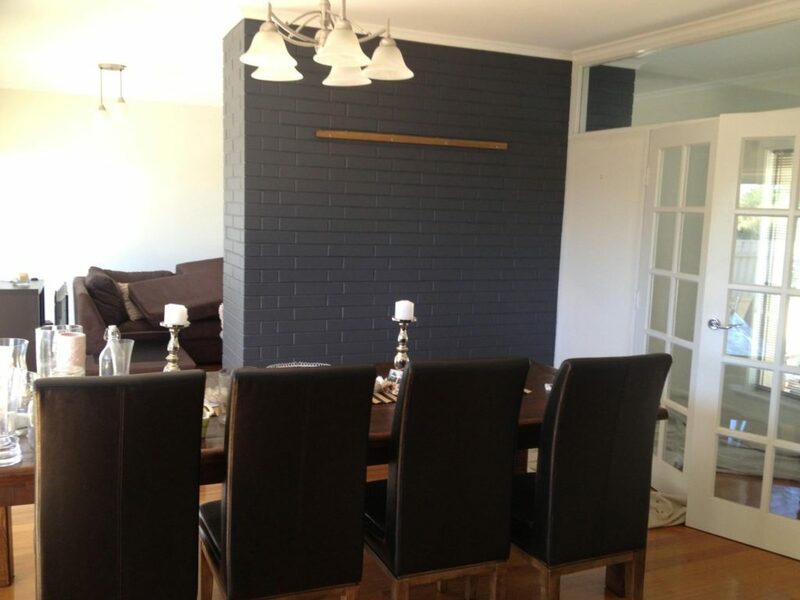 We bring years of experience and pride our selves on being the best painting contractor in Adelaide. We can work after hours or around the clock to get the job done. Our highly skilled team specialises in painting residential and commercial properties. We pride ourselves on customer service and attention to detail.